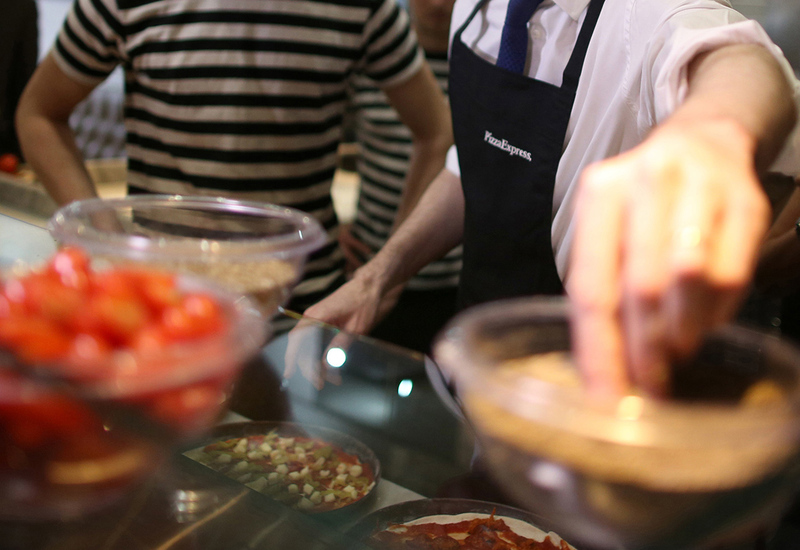 Pizza Express is undertaking intense menu development work to ensure that it builds as much variety into its offering as possible to accommodate consumers’ changing tastes. 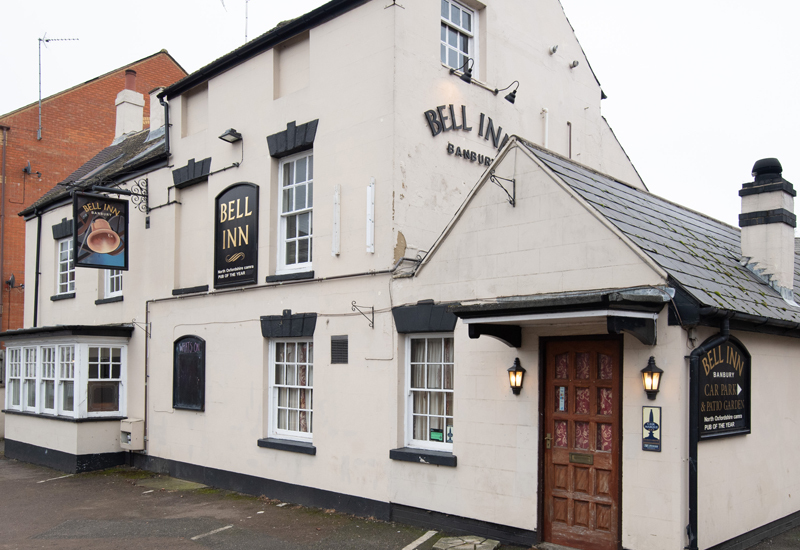 Last September the company introduced a comprehensive vegan menu, which has proved highly successful, and it remains focused on ensuring that its proposition reflects what customers want when eating out. 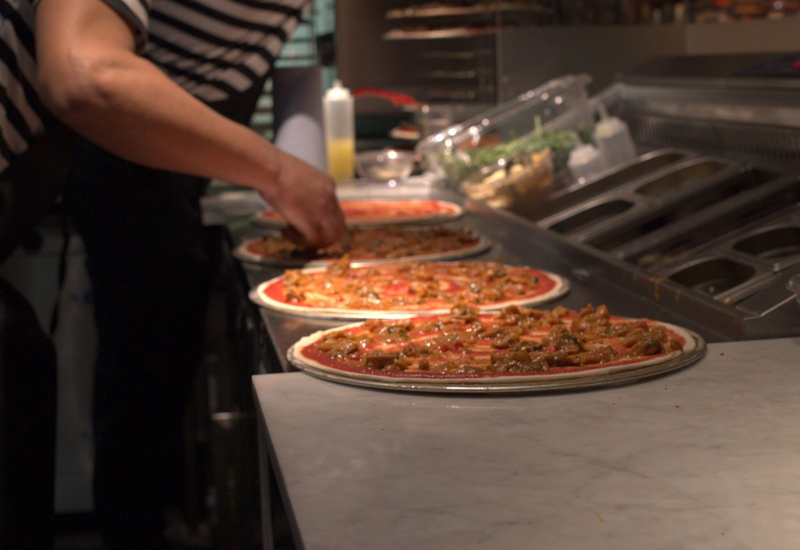 Food and beverage director, Jane Treasure, says that Pizza Express has a cycle of timing for all of its menu changes and knows at the beginning of the year when they are going to occur. On average it tends to work six to 12 months in advance given the enormity of producing a menu fit for roll-out across 500 UK stores. 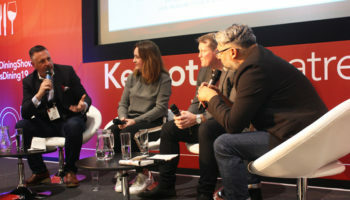 Asked how much analysis is involved in producing a new menu and whether the company is permanently scrutinising restaurant data, she said: “You are always balancing things up — when do you just go and talk to customers, when do you commission a significant piece of insight, when do you look at your commercial numbers, how much do you listen to your teams? You get a read very quickly from teams. 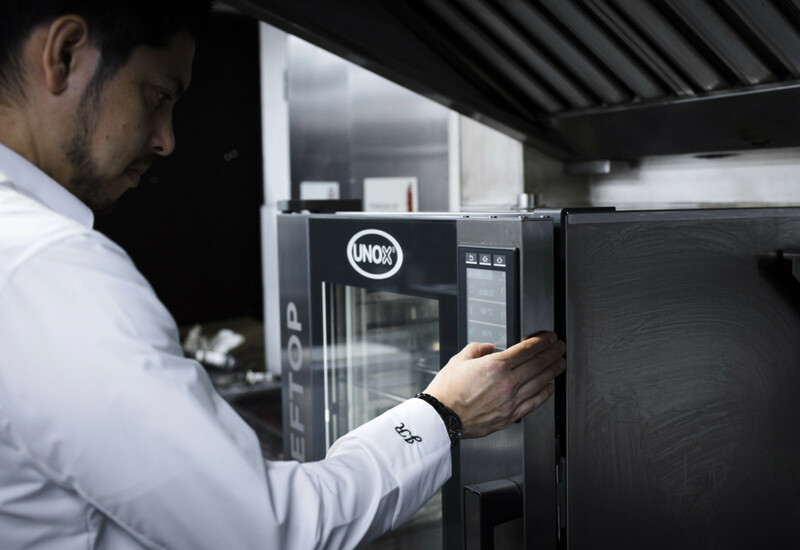 When developing new menu items, it is critical for any chain to make sure that its kitchens will be able to assemble dishes easily and consistently. 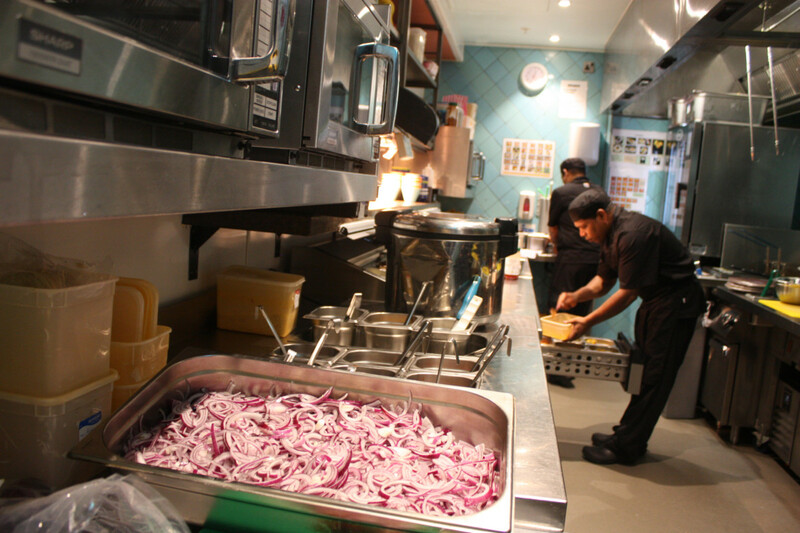 Mrs Treasure said that the set-up of Pizza Express’ back-of-house operations leaves them well-placed to operationally handle any menu tweaks. Pizza Express’ menu development work is now carried out at a state-of-the-art Global Innovation Centre, which it opened in London.